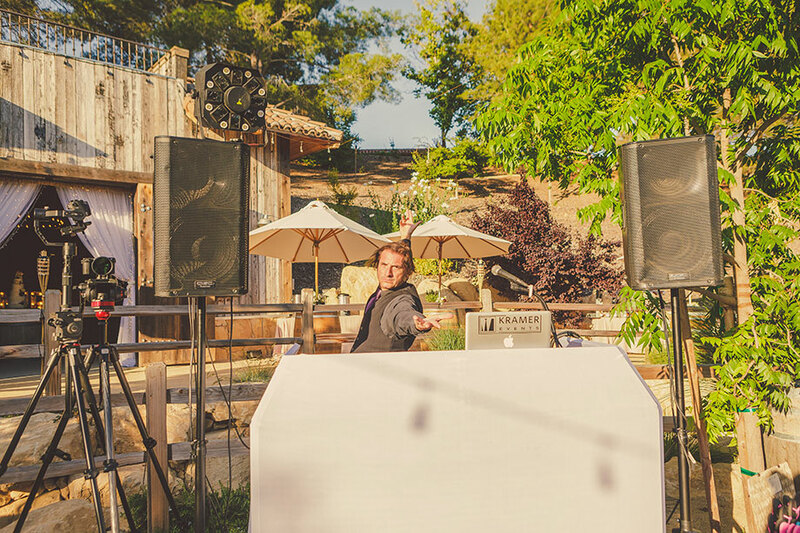 Kramer Events is an integrated team of event professionals providing San Luis Obispo County with a diverse range of services including Coordination, DJ, Photography, Videography, Photo Booth, Lighting, Silent Disco, and Audio. Our number one goal as a company is to raise the public's expectations of event professionals and create an awesome place to work. 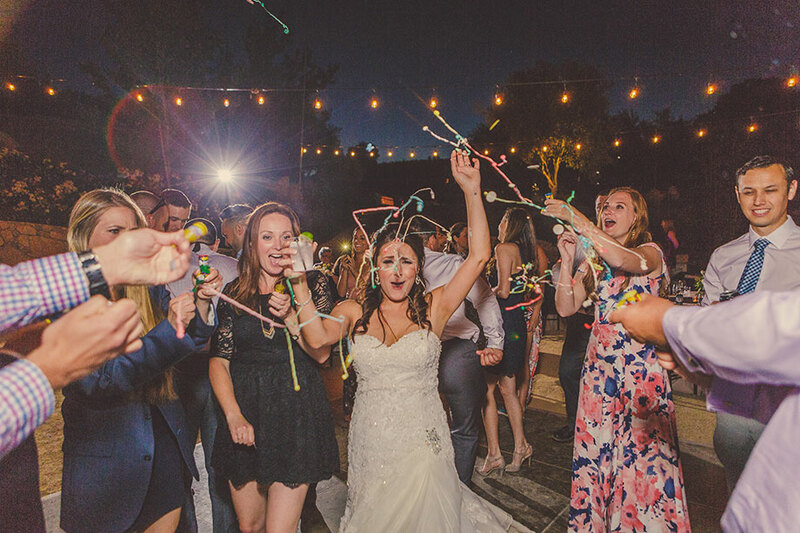 Kramer Events is built on a team of individuals who are passionate and talented in what they do, and the dynamic we possess is strong, efficient, and effective. When the Kramer Team arrives on the scene of any event, the results will be top notch, as we know how to work in unison to achieve great outcomes. Out of the many services we offer, our team ranks customer service at the top tier of importance. 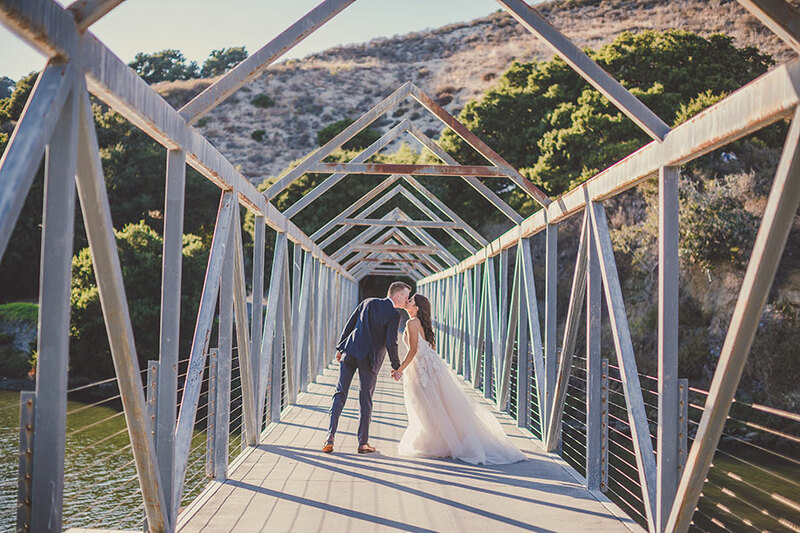 We continuously strive to be the go-to resource on the Central Coast for event services and leave each of our clients in awe at the outcome of their special event. 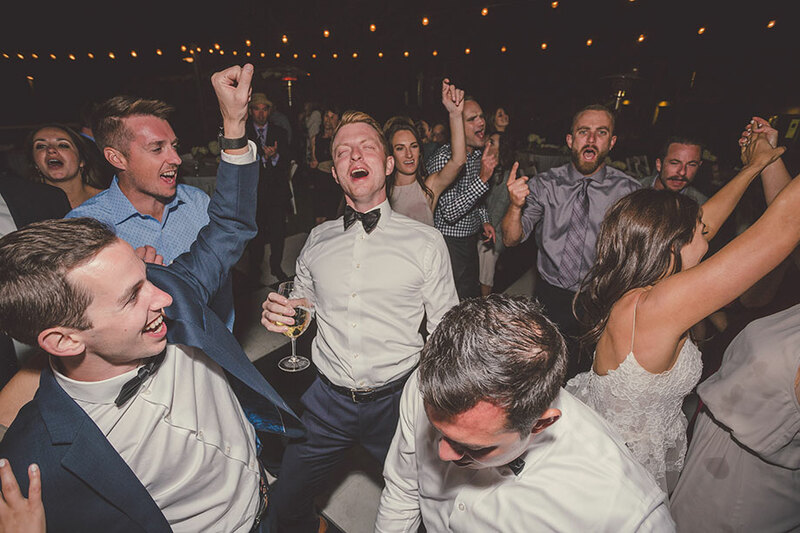 "We went through Kramer for our coordinating, DJ, lighting, and photo booth for our 10/14/17 wedding, and we would do it again if we could! 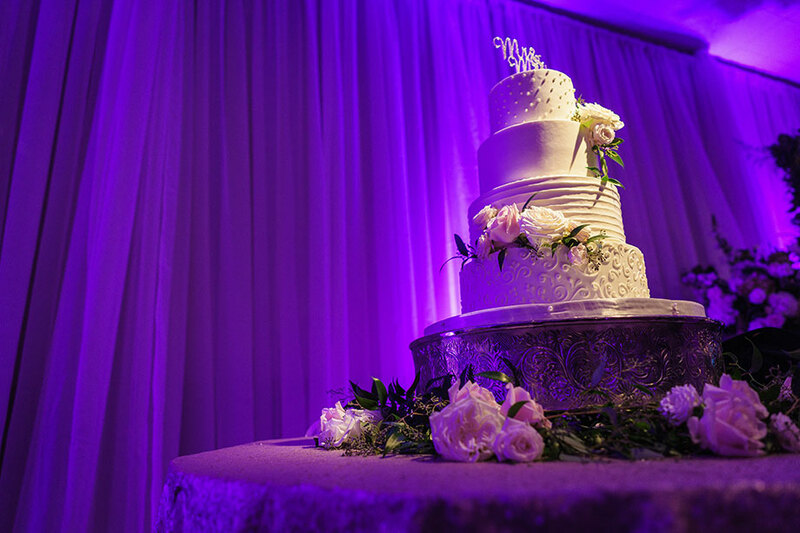 For the lighting, we had bistro lighting, uplighting and dance floor lighting. 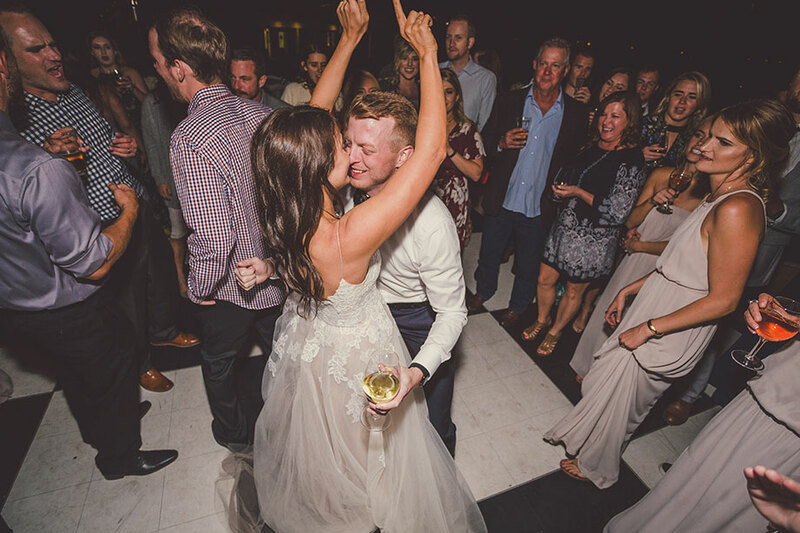 I was initially hesitant about dance floor lighting, but I'm so happy we did it- it really sets the mood for a party! 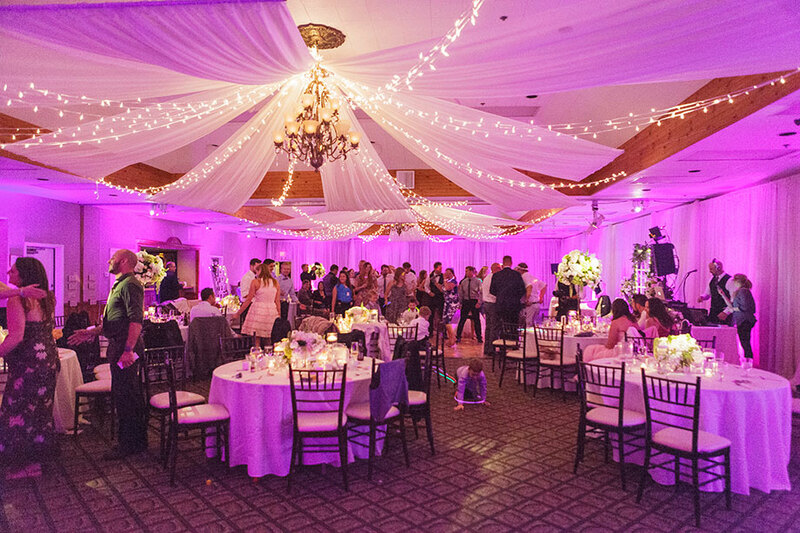 The bistro lighting looked like it was a part of the venue, matching/complimenting the existing lighting perfectly! They even had the lighting set up the day before the wedding, so it was up in time for our rehearsal dinner on site. 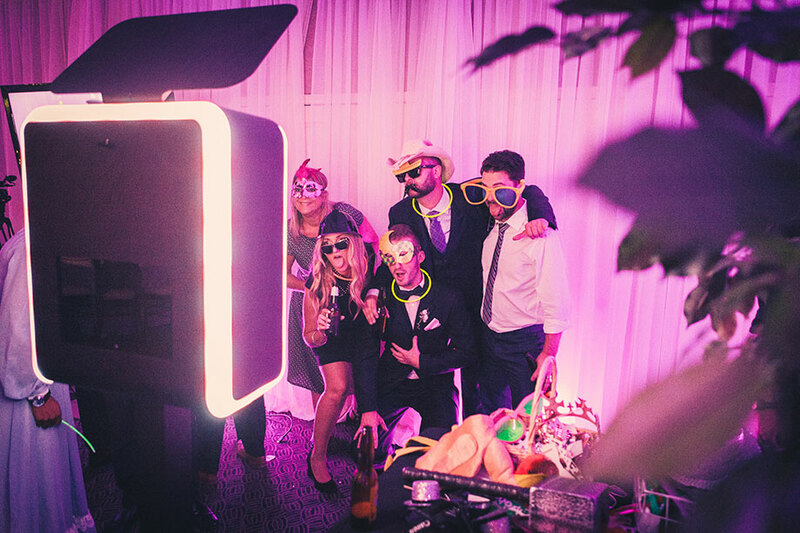 We got the infinite photo booth and it worked out great at our venue. 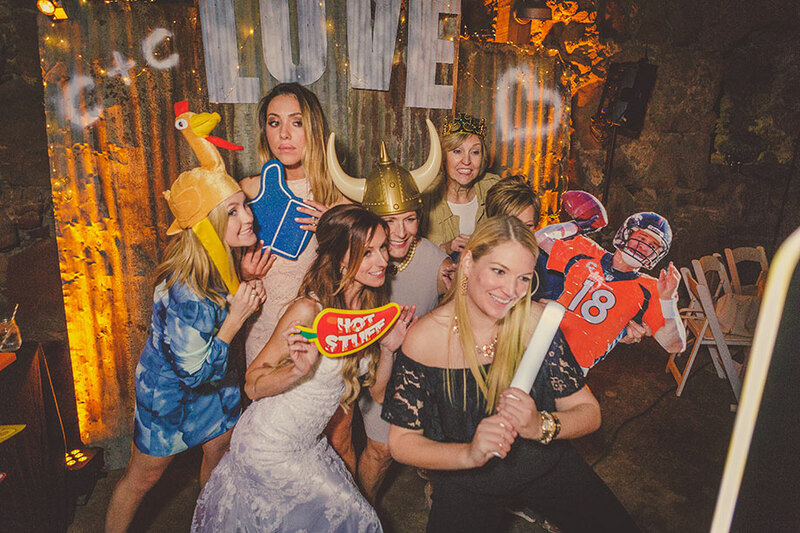 I liked that you could fit big groups in the frame, and we used the photo booth book as our guest book! 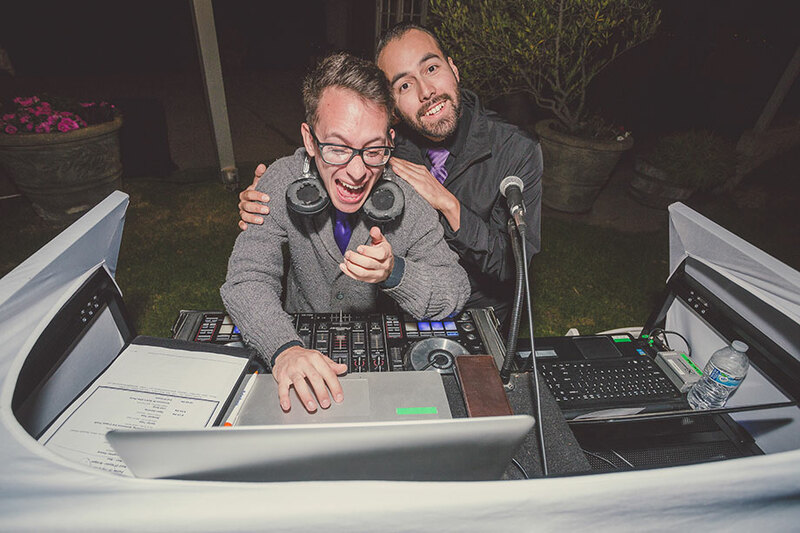 Moving on to the rock stars of our Wedding, we had Renee as our Coordinator and Nick as our DJ- they were both AMAZING!!! Renee put me at ease from the moment we met, about a month before the wedding. She asked all the right questions, answered my questions thoroughly, and seemed to really get my "vision." 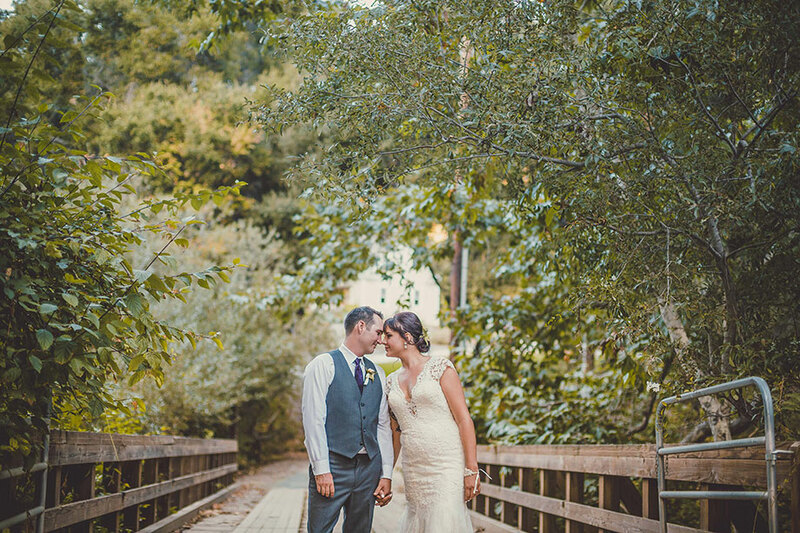 She followed up with all of our vendors before the wedding and sent questions our way when necessary. She never seemed panicked and was always reassuring that everything was fine. 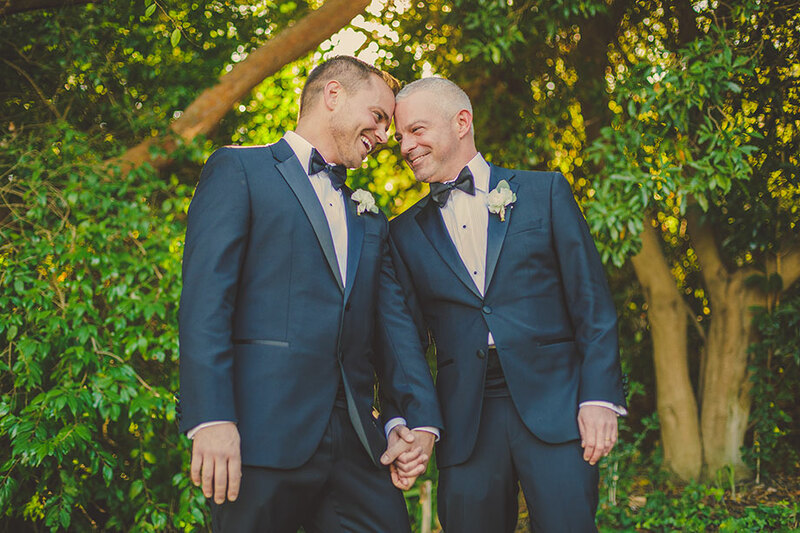 This calm confidence made me feel so relaxed on our Wedding Day! 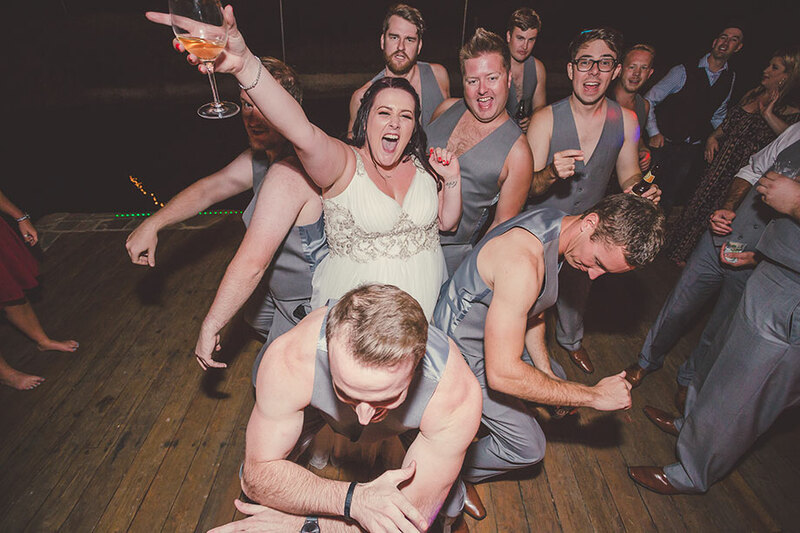 I knew Renee had everything handled, so I just had to focus on being pampered and preparing myself to get married and party with all my loved ones! Every time Renee walked out of the room, I turned to my bridesmaids and said "I love that woman." I couldn't have done it without you Renee!! And Nick- he killed it in the DJ booth!!! 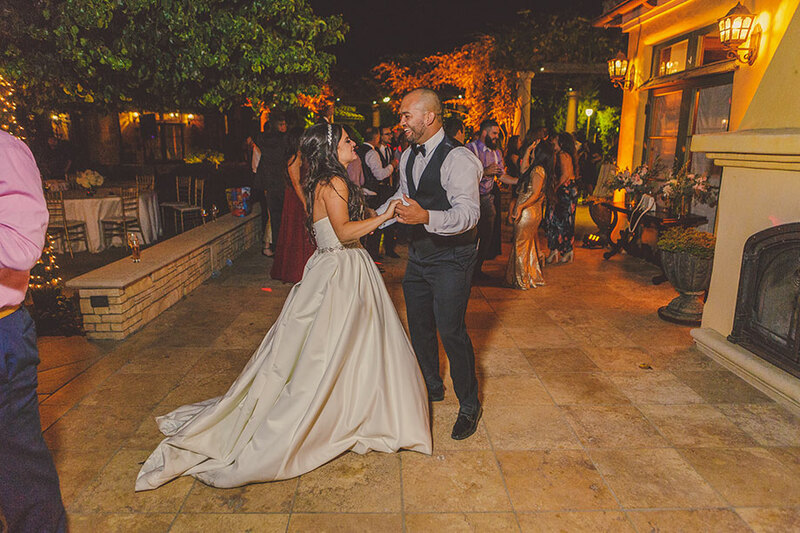 My husband LOVES TO DANCE, so the music was really important to us. 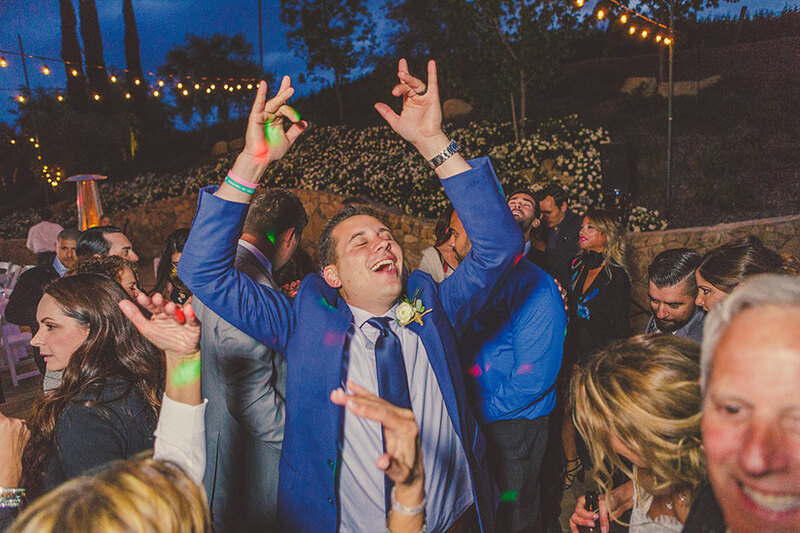 We wanted to make sure that people were on the dance floor the whole night, and boy did Nick deliver! Even I spent the whole night dancing, and that is rare!! As an MC, Nick felt like a friend who has known us for years. We really couldn't imagine a better team- thank you Kramer!!" "I need more stars. 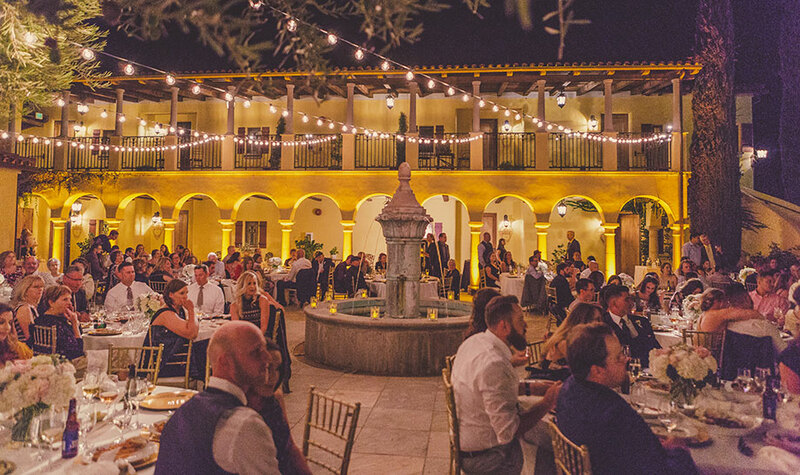 I had an emergency need for lighting - and Kramer - days before the event - despite 11 other jobs - and being THE lighting for Hearst Castle were available and so willing. The reception site property has great bone structure - but was only used for meetings. Kramer took the venue to the most sublime level of indoor lighting. Plus Beau and Missy and all staff were incredibly courteous and warm. My guests had so much fun - and the lighting was a big reason. Just amazing. You handed me my dream wedding barely a week before the event. Thanks!" 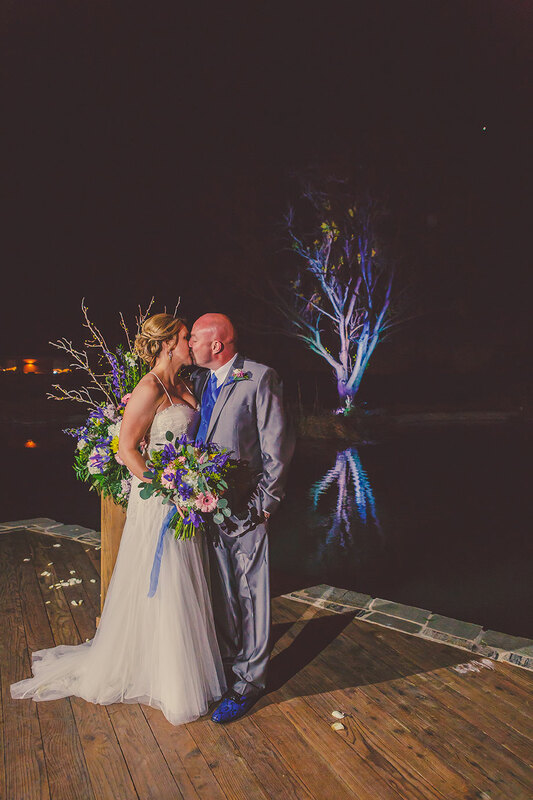 "Kramer Events went above and beyond for our wedding! Everyone that works there is super kind and helpful. 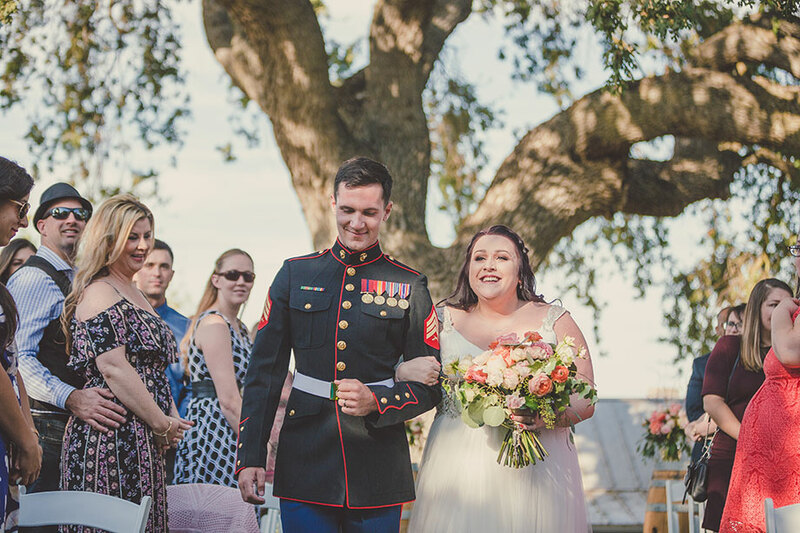 Weddings can be stressful but this company has a way of making you feel like family from the get go. I loved every picture, every song and every moment that Kramer had a part in. You guys are super rad! All the love!" 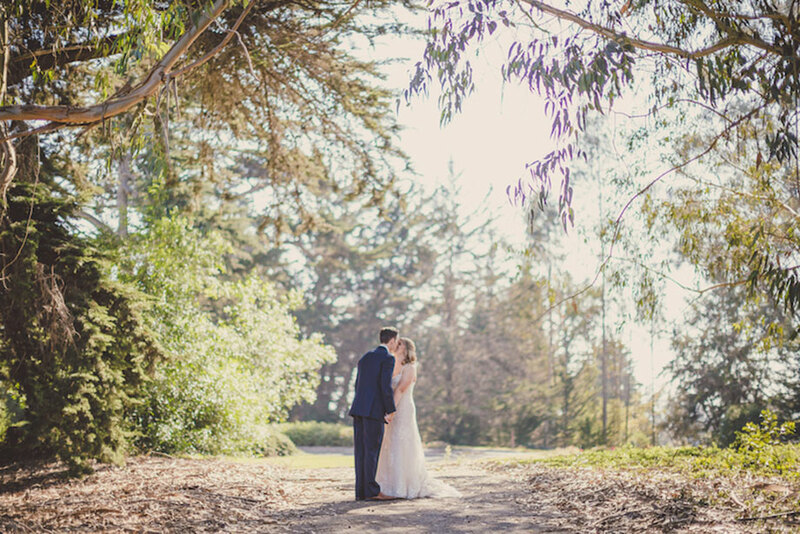 "I cannot recommend Kramer Events highly enough. Our experience from top to bottom was beyond amazing. 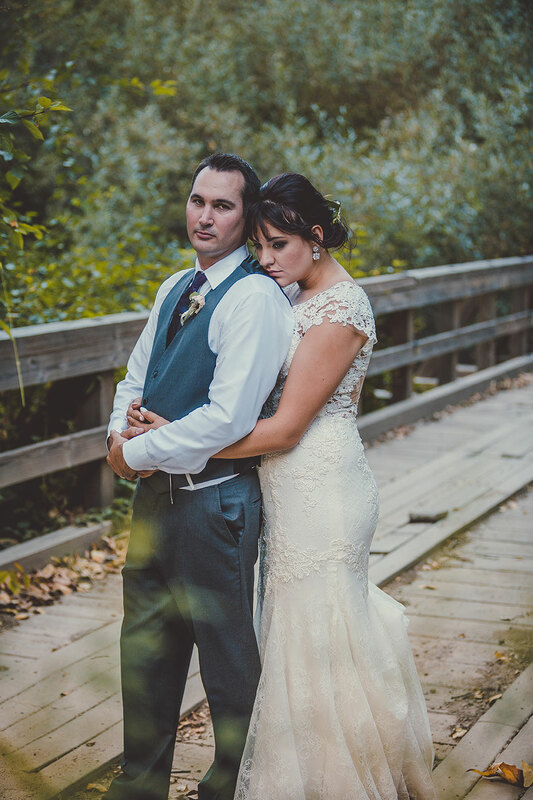 Not only were they so incredibly thorough in striving to achieve our perfect day/wedding, but we really felt they cared about how everything was executed and that we got exactly what we wanted out of their services. Janine Bach killed it as our DJ. She asked us a lot of questions to really determine our music style, and she nailed it! Many of our guests came up to us asking for our playlist, but truly she created it through listening to us and what we wanted. She helped make our wedding truly fun for everyone and all generations. We also used them for planning services, and we are SO GRATEFUL we did. Tracy Costa is a present from heaven. 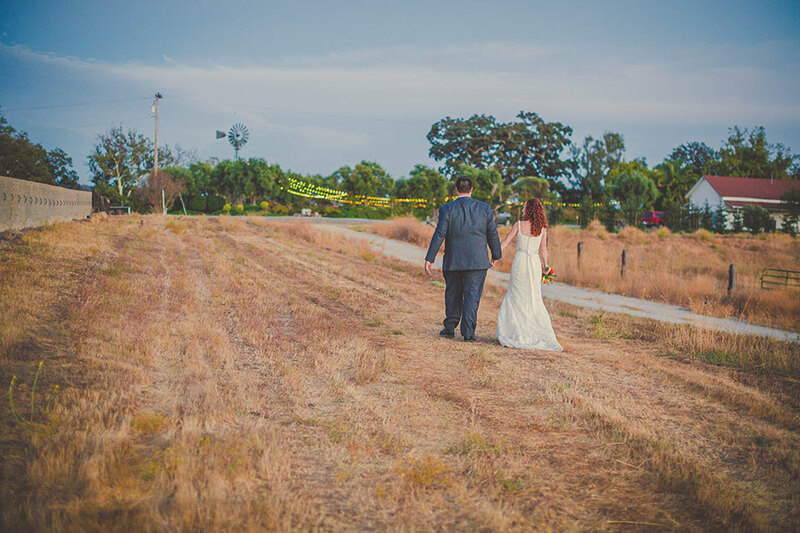 She was more than a planner throughout our experience but really treated us as friends, through even some really challenging situations very close to our wedding date. It was obvious she treated the execution of our wedding as if she were planning her own and helped make the day stunning and perfect. In every situation, even when I was getting stressed, she talked to me calmly with a smile and just got things done! Every person we came into contact with at this company deserves 5 stars. 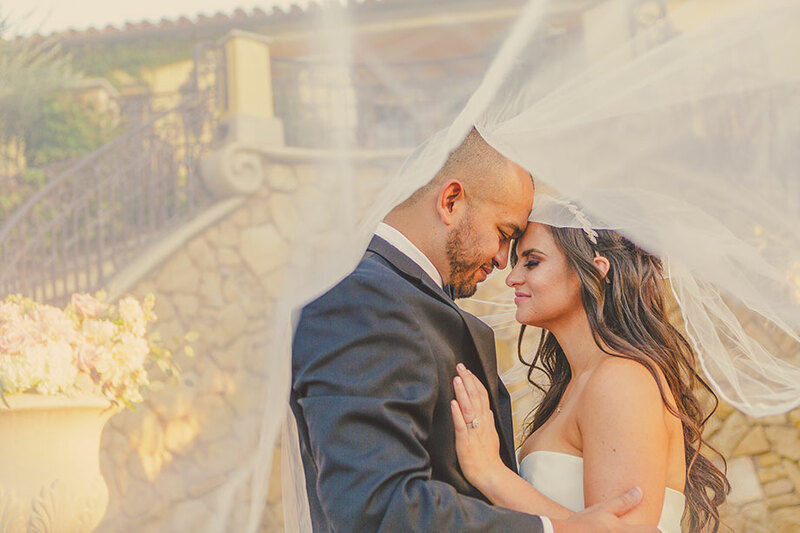 We know our wedding would not have been as perfect as it was without their incredible team, and we really want the wedding world to know, they are the BEST! These 2 ladies specifically though would be highly advised to be request for your wedding. You will be happy you have them!"